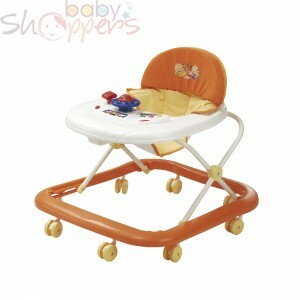 Make your baby feel special by treating them to their own little dinner space. 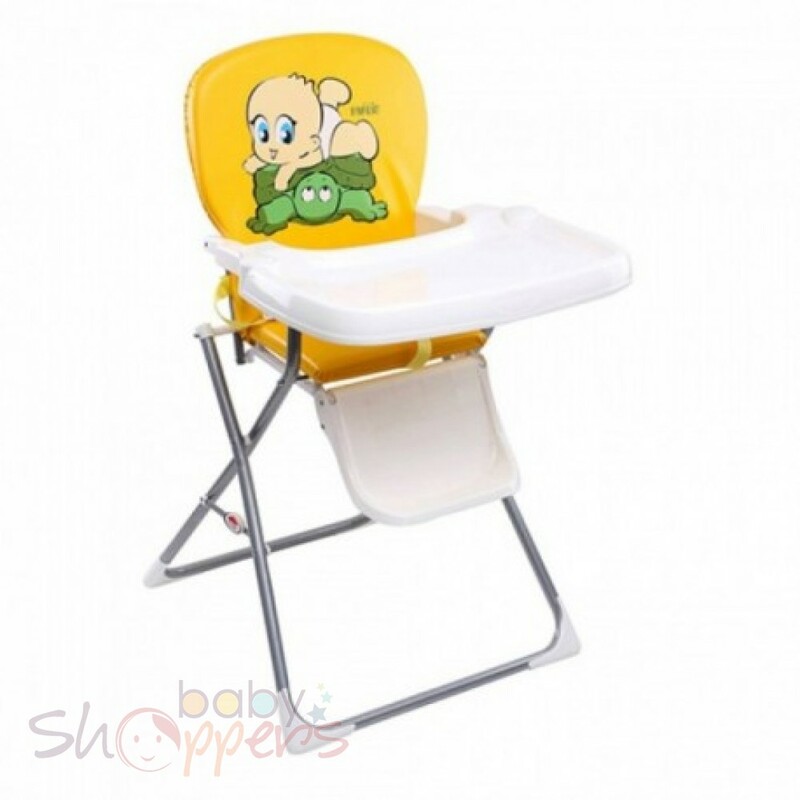 Get you baby one of these high chairs for feeding them to make it easier for both the parent and the child. 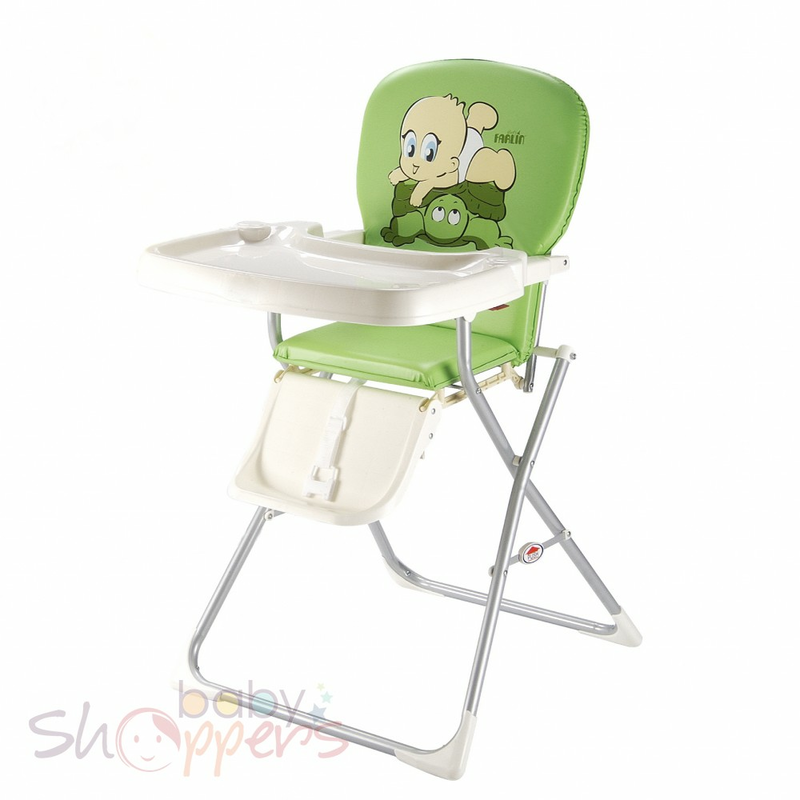 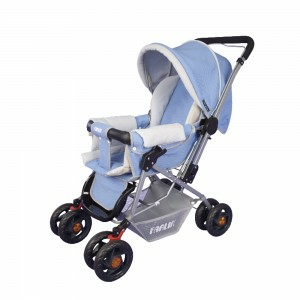 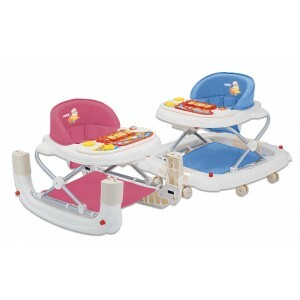 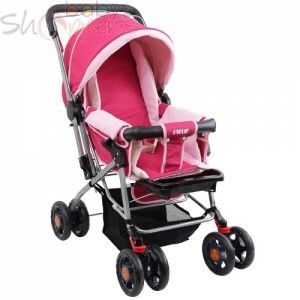 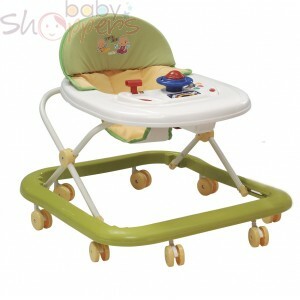 These high chairs have soft padded seats for the utmost comfort your baby can get, and are waterproof too. 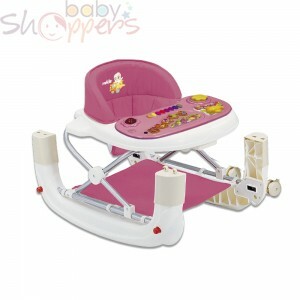 They also come with safety belts to ensure safety and also a footrest. 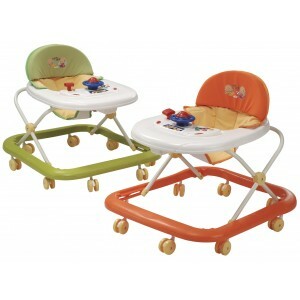 The table for your child’s table can also be removed and spacious enough for you baby’s three course meal.